Run your own Supermarket Tour | Shop Ethical! We’re keen to get the word out there — equipping all of you who are interested to make a difference. 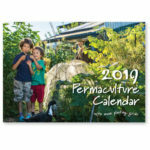 We run workshops and supermarket tours in Melbourne, and out of these have developed this resource. We are hoping that you might be one of the people who can be skilled up to pass on the message to your own group of friends, colleagues or interested individuals. The print guide has everything you need to run a simple ‘shopping with a conscience’ supermarket tour of your own. Outlined below is a step by step process on how you can run a the session. Download a PDF of this document 348kb. 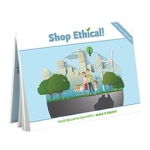 (This pdf contains information for the 2013 edition of the Shop Ethical! guide. See updated details below and here for 2016 edition). The following is a ‘how to’ guide for running a one-hour session, taking a small group through the supermarket using the print guide. It’s a step-by-step process on how you can run the session. The information on this page is current for the 2016 edition of guide. The goal is to provide an introduction to ethical or sustainable shopping. That means sharing the unseen story behind some of the ‘stuff’ in our everyday lives. It will be most effective if it connects with what people in your group presently buy — common items on their shopping list. I suggest a group with numbers up to 10 is suitable. I try to be discreet – yet mindful that we’re just doing what most people do – that’s to think about what they will choose as a best purchase. No crime in that! Also worth keeping in mind that mostly we’re going to buy something in the store… and that’s the bottom line. Mostly the retailer won’t mind as long as you’re spending money with them. Often good to discuss your plans with the supermarket prior to the event. three areas (issues) to focus on – preferably ones that you are passionate about. Part of telling the story is telling it from your perpective – make it personal – make it your own. How did you get involved in this? 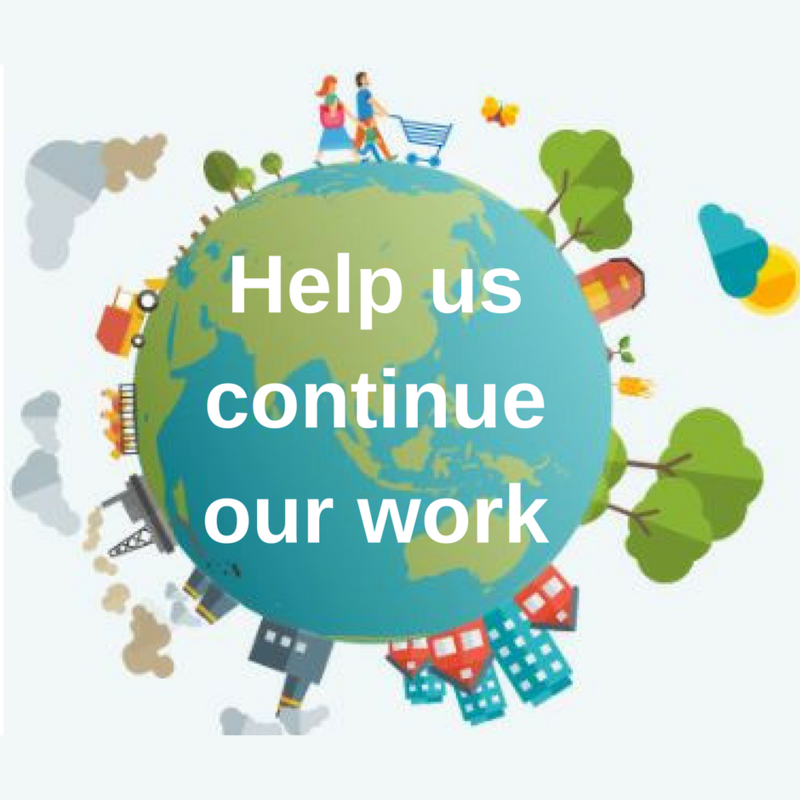 Why is this issue important and why is it important to you? introduce one other criteria and look for a ‘best buy’ according to that. Wrap up (10 minutes) – gather as a whole group again. Ask how they found it, what did they learn, how would they include this in their own shopping practices. See the full tour program when you’re ready to run your tour. A common question we’re asked is ‘do I have to have permission from the supermaket to run such a tour?’. Sometimes we’ve liased with the supermaket and let them know what we’re up to. It’s good, it builds relationships and communicates that there are people looking for more than just a ‘cheap buy’ out there. If you are talking with them, it’s good to point out that you’re helping people make a ‘best buy’ with some issues in mind and that there are better choices in their store. Always frame it in the posiitve. At other times we haven’t asked permission, and rather treated it like we were simply shopping as a group. Whether or not you ask permission, of course it’s best to be respectful of other shoppers and not cause a disturbance. You may find you do attract attention from other shoppers, or security people, which I find is a great oppotunity to share your specific particular questions – “I’m looking for oil that’s GE free. Do you have any suggestions?”. Also remember that running the tour, and in fact how you use the guide in the store, is your own responsibility. We as a group (the Ethical Consumer Group) take no responibility for what you do, but do hope you have fun, and share the good news of better choices in a creative way. Good luck. Email or call Nick on 0417 114 492 with questions or to let me know how you go. I’d love to know. We facilitate workshops, supermarket tours and presentations in Melbourne for small groups, work places, churches and community groups. Contact Nick for details on 0417 114 492.